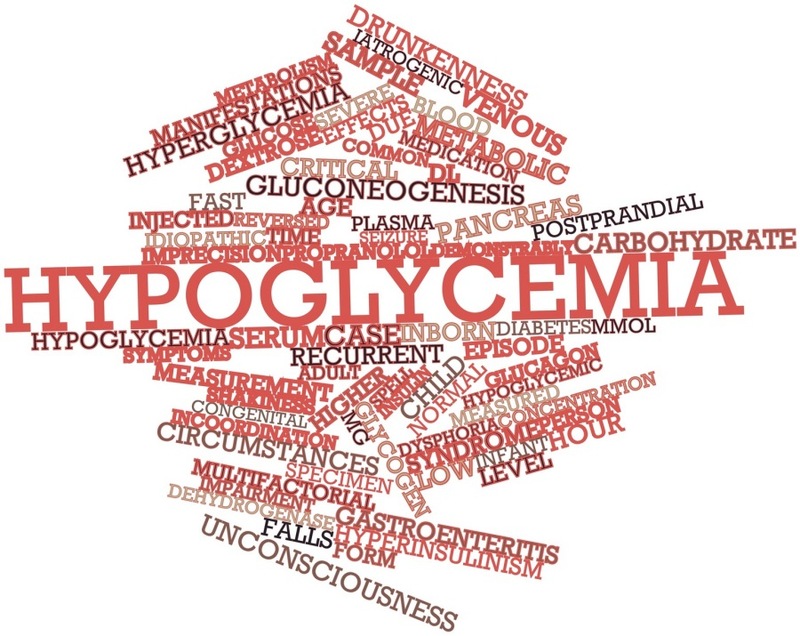 Hypoglycemia is an important condition when you have diabetes. It is important to know not only the signs and symptoms, but also how to manage hypoglycemia should you experience it. Do you experience different signs and symptoms? Do you have different ways of dealing with hypoglycemia? Check out the video and share your knowledge.